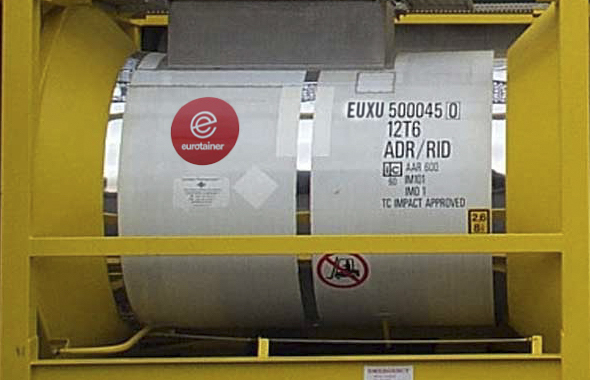 Eurotainer’s gas cylinders offer a safe and reliable method of transport and storage in smaller volumes for liquefied gases. 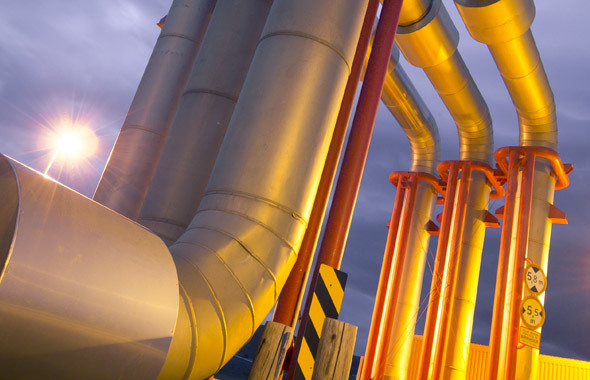 Gas cylinders designed with the latest innovations to optimize liquefied gas supply chains around the world. Our cylinders come in two models, with and without frames and in two capacities, 930 and 1000 liters and in carbon steel or stainless steel construction. SAMPLE PRODUCT LIST: Refrigerants (R gases), ammonia anhydrous, propane, butane, LPG, dimethylamine, trimethylamine anhydrous, ethyl chloride, methyl chloride and other gases. carbon steel barrel, 150 PSI working pressure tanks for hydrochloric acid, pharmaceutical tanks built in 304 grade stainless steel, GPS tracking, various valve connections and fittings.